BEAUTY AND THE BEAK will soon be out in paperback, and in Scholastic and Follett book fairs! 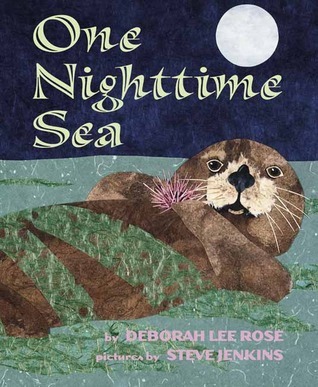 Deborah Lee Rose is an internationally published, award-winning author of many books including the new SCIENTISTS GET DRESSED (Persnickety Press, Fall 2019). BEAUTY AND THE BEAK: HOW SCIENCE, TECHNOLOGY, AND A 3D-PRINTED BEAK RESCUED A BALD EAGLE, coauthored with Idaho raptor biologist Janie Veltkamp, won the Bank Street College Cook Prize for Best STEM Picture Book and AAAS/Subaru SB&F Prize for Excellence in Science Books. 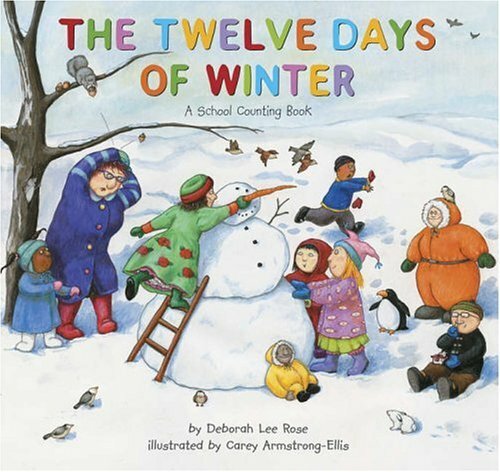 Deborah wrote the humorous school classics THE TWELVE DAYS OF KINDERGARTEN and THE TWELVE DAYS OF WINTER, JIMMY THE JOEY about a young koala's rescue, and INTO THE A, B, SEA, with nearly a quarter million copies sold. 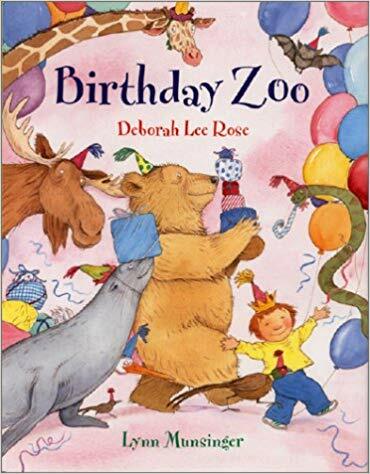 She helped create and directed communications for the ALA/AASL honored, NSF/Oracle funded STEM activity website howtosmile.org and was senior science writer at UC Berkeley's Lawrence Hall of Science. Born in Philadelphia, Deborah graduated from Cornell University and has been a national science writing fellow and Congressional App Challenge consultant.